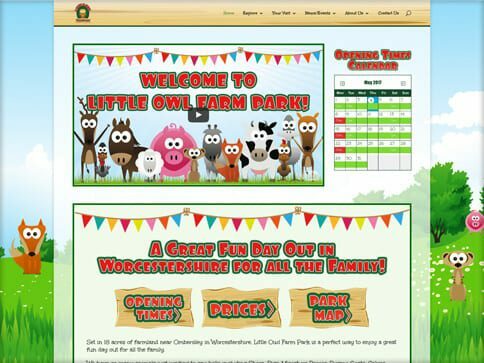 Little Owl Farm Park wanted their new responsive website to look similar to their old one to ensure that they keep up their child friendly, vibrant identity. 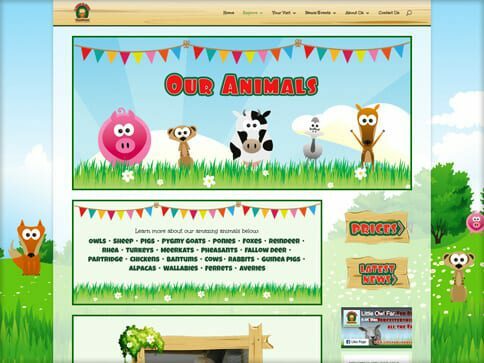 They also wanted to make the website experience as easy as possible for their customers. 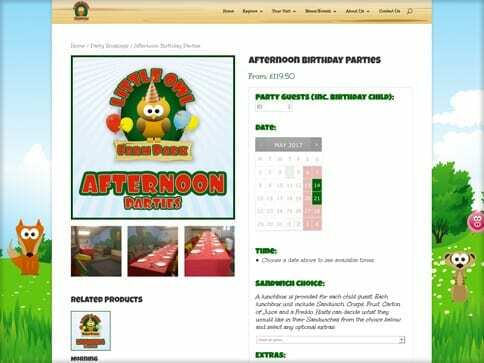 Now, not only can visitors take a look at what the Park has to offer with ease, there is now a feature where customers can book their birthday parties online with a booking form if they wish.